In today’s ever-changing and complex healthcare business climate, executives must invest time and resources into advancing their existing leadership skills in order to drive effective change and make a meaningful impact within their organizations. Introducing the Cassling Leadership Institute, a new quarterly initiative featuring high-quality, evidence-based continuing education for healthcare executives and leaders looking to expand their knowledge and skill sets. This leadership course was exceptionally presented. Dr. Freel did a great job summarizing an immense amount of practical information into a 60-minute webinar. 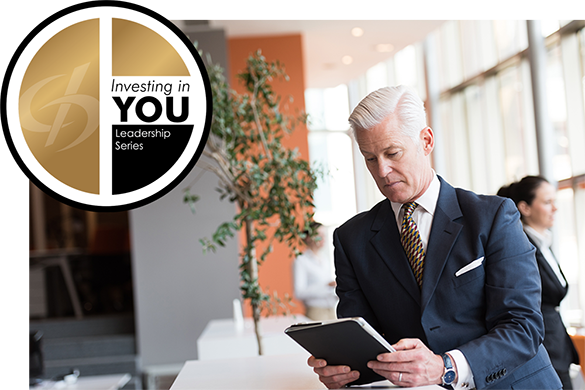 This is a much-needed series covering current trends in leadership. A great lecture with active participation throughout the presentation and meaningful Q&A. I will recommend our leaders take advantage of these courses. For the past 15 years, Cassling has supported the imaging community and the techs who are ‘in the trenches’ with resources to advance their clinical practice and patient care competencies. Cassling's Investing in You program has supplied CE credits to thousands of front-line imaging providers through free webinars and seminars. In this capacity, Cassling has helped radiology technologists, sonographers and department managers maintain their certifications and stay up to date on a variety of clinical trends and topics. 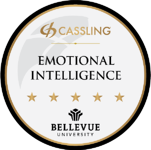 To ensure these educational opportunities will be worthy of an executive’s limited time, Cassling has combined its industry-leading standard with Bellevue University’s world-class professional development expertise. 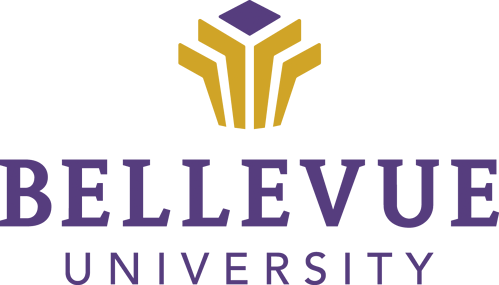 A partner to the U.S. Armed Forces branches, community colleges and businesses across the nation—perhaps most notably the Walt Disney Co. and Walmart, Bellevue University is a recognized national leader in preparing students for lifelong success with career-relevant knowledge and skills. Bellevue's current clientele have professed to immediate and sustainable advances in productivity, efficiency, morale, innovation, strategic thinking, accountability, and effectiveness. Questions about our educational program? Fill out the form below and we'll get back to you right away. You also may contact Marketing Specialist Joshua Howell at joshua@cassling.com or 402-758-2685.